Note: this selection is based on a consensus among the MONOCHROME team. 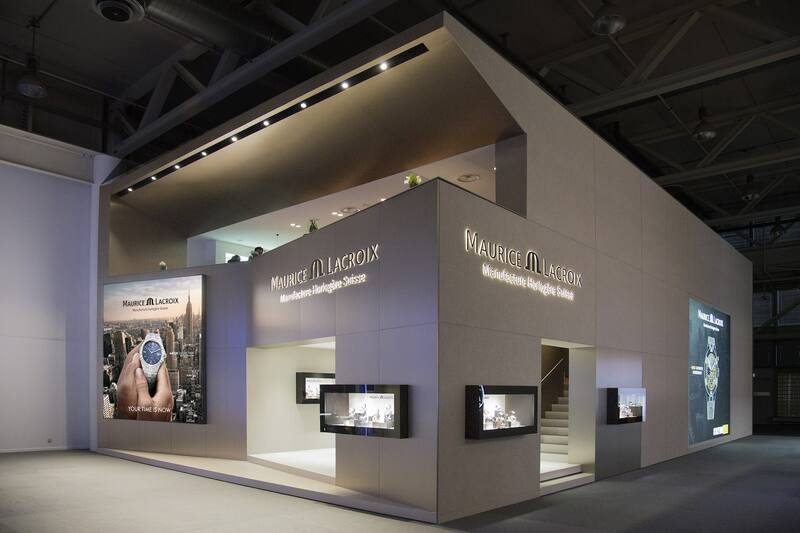 It reflects our preferences among the chronographs unveiled at Baselworld 2019. 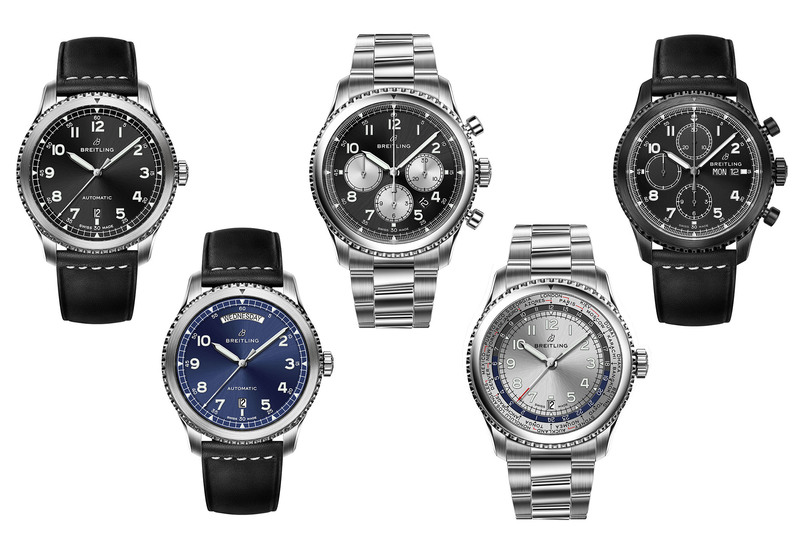 If you want to add some watches to this selection, feel free to share them in the comment section at the end of this article. 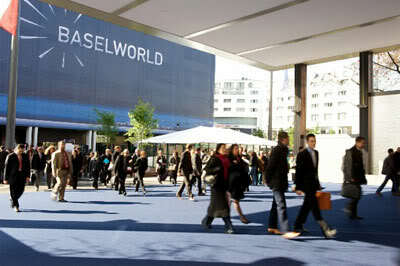 While Bell & Ross is renowned for its square-shaped watches, the brand also has some more collections up its sleeve. One of them is the cool-looking Vintage, a more classical round watch, still with military/tool inspiration but more casual. 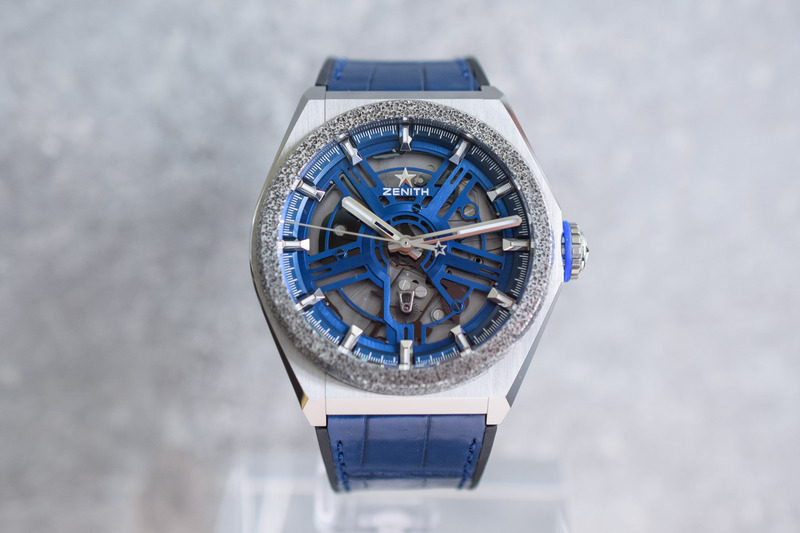 At Baselworld 2019, the brand unveiled what certainly is the most desirable version of the BR V2-94, in a bronze case with black dial. The alloy used here is stable and yellowish, creating great contrast with the golden reversed-panda dial… And yes, it really has that “John Player Special” look that was found on some exotic Daytonas. Mechanically simple but visually really cool. 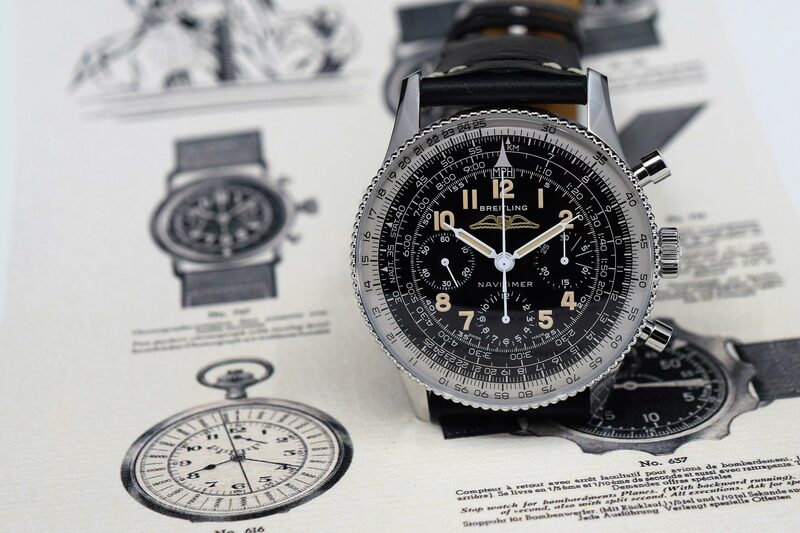 Breitling celebrates its most iconic chronograph with a truly faithful re-edition of the coveted Navitimer, the reference 806 with beaded bezel, in a limited edition of 1959 pieces. 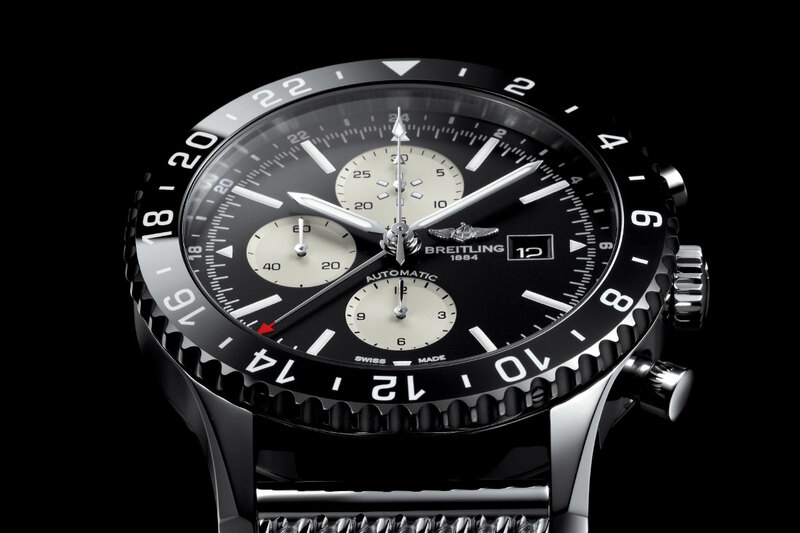 At 41mm, the steel case has the same dimensions as the original and a domed acrylic crystal. If this reissue is visually identical to the original, it is powered by a modern, high-grade movement: the in-house hand-wound calibre B09 with column wheel and vertical clutch. Its precision is certified by the COSC. Vintage looks and contemporary mechanics for a winning re-edition. Bvlgari made the headlines again with its fifth record-breaking thin watch, this time with the slimmest chronograph ever made. 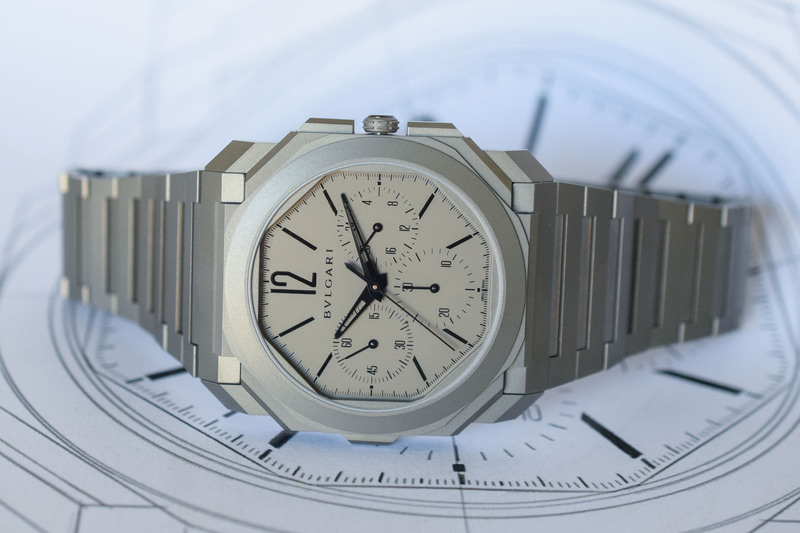 The slender Octo Finissimo Chronograph is just 6.90mm, which is easily the size of a chronograph movement alone. Inside is an automatic calibre with column wheel, horizontal clutch and peripheral rotor. But the raison d’être of the Octo Finissimo is not solely to break one record after the other… Its sharp case and monochromatic look exude a unique personality. Bvlgari brought the ultra-thin watch into the 21st century with a modern and bold design. 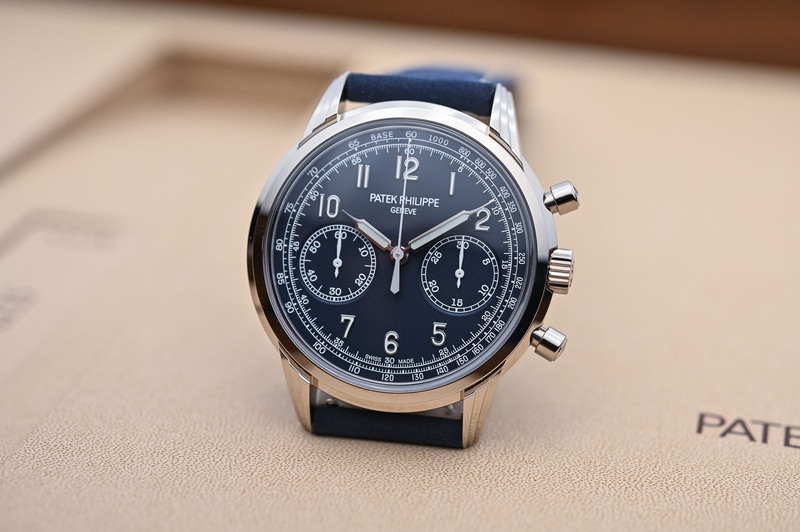 It is always a special event when a new Patek Philippe Chronograph is released… The latest model in the brand’s venerable lineage of hand-wound chronographs is really compelling. Replacing the reference 5170, the new 5172 is presented in white gold (at least for now) and stands out with its 41mm case featuring a sapphire box crystal, triple-stepped lugs and guilloché pump-style pushers. 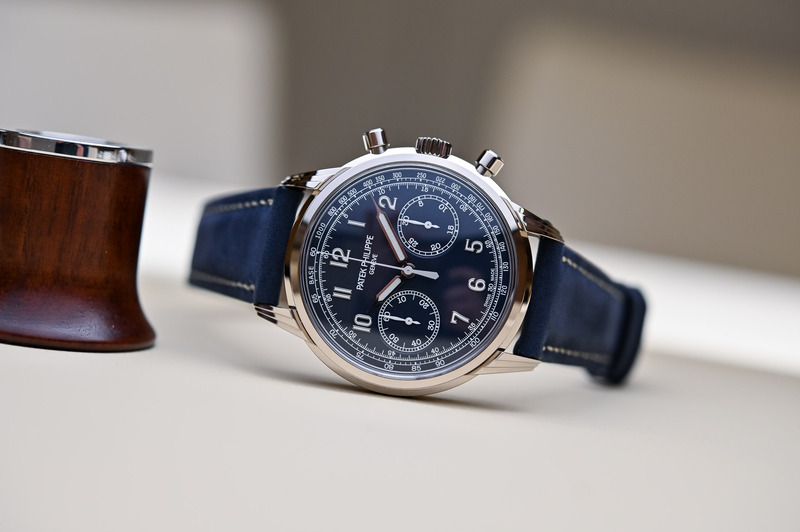 The blue dial with tachymeter scale is paired with syringe-style hands and a matching leather strap for a casual, slightly vintage look. Inside is the well-known hand-wound calibre CH 29-535 with column wheel, horizontal clutch and instantaneous jumping minutes – and its usual superb decoration. 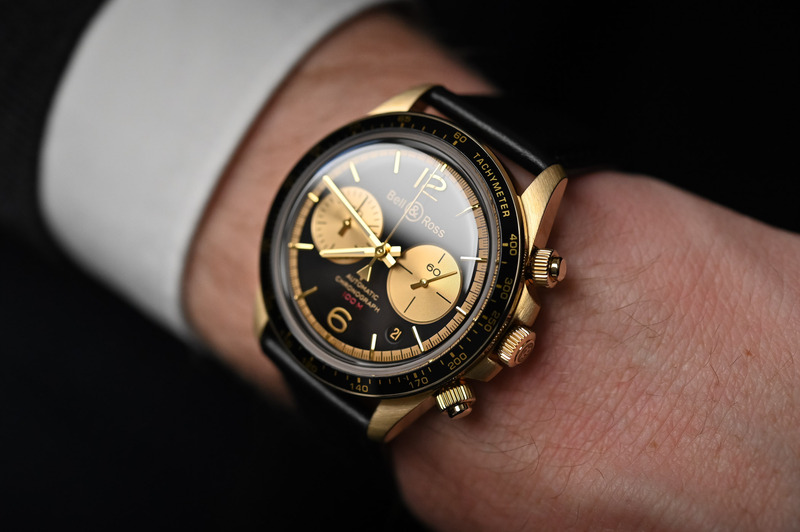 One of the most iconic chronograph movements just turned 50. 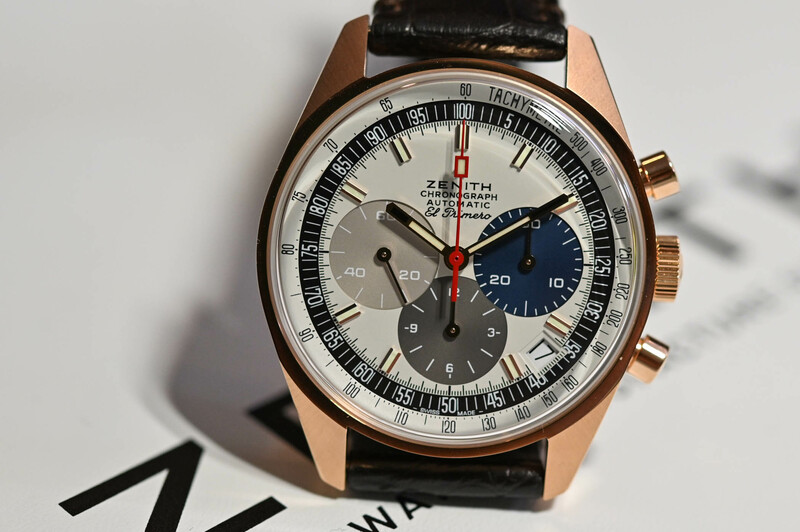 To celebrate this anniversary, Zenith first released a set of three watches that included a faithful remake of the 1969 reference A386, but in a limited edition of just 50 units. At Baselworld 2019, Zenith presented three new limited editions of the A386 revival in three different gold cases (50 pieces in white, yellow and pink gold). This 1:1 re-edition of the A386 retains the 38mm diameter of the original, an identically shaped case and stands out with signature tri-colour sub-dials/counters. Sadly, no steel model is to be expected for the moment, but these three versions really are desirable.